And here it is... a little recap of our long weekend in Texas. Better late than never! Alex is a native Texan and we decided that we were long overdue for a little visit with his family in Dallas. We also decided that we'd better plan a trip before summer in Texas... you may not be aware (and I say this sarcastically), but Texas is hot. Very hot. It was 90 degrees and humid for all of this May weekend. Ick. But, we survived. And we had quite the busy weekend in the Big D! On our first day in Dallas we headed off to lunch and one of my favorite weekend getaway activities: afternoon cocktailing! We stopped into Mockingbird Taproom in Upper Greenville. 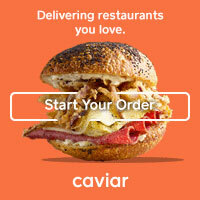 It's a cool upscale sports bar with a huge beer selection and fun variety of cocktail options. Since I'll order anything with St. Germain in it, the Germain & Juice-- grapefruit juice, St. Germain, and gin-- had my name on it. It was the perfect refreshing cocktail for a steamy Dallas afternoon. 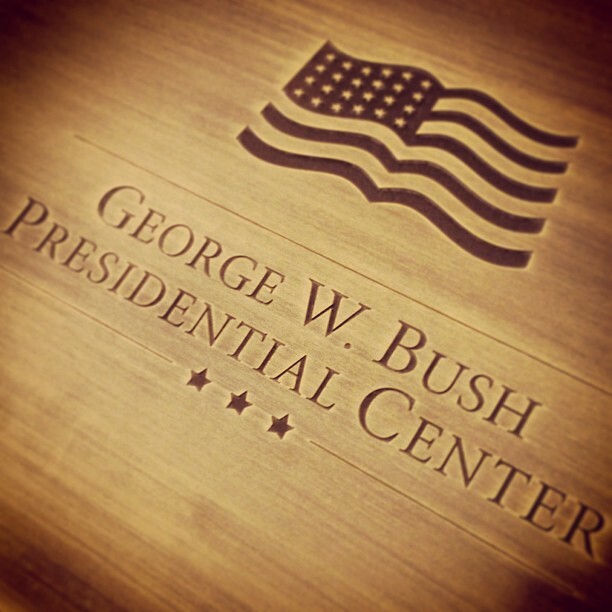 After our afternoon cocktails we headed over to Southern Methodist University to visit the newly opened George W. Bush Presidential Center. I've never had the chance to visit a presidential library before (even though I lived in Boston a few T stops away from Kennedy Library... shame), so this left me feeling quite patriotic. It's a small museum, so it was easy to see it all in under an hour and it was an interesting tour through W's life and his legacy as a president. Some of it was more lighthearted-- like the work he and Mrs. Bush did to promote education, which was depicted with an interactive library of her favorite children's books and also with this play school bus intended for children that my husband and brother-in-law decided to take for a test drive. Other parts of the museum were more serious, like the exhibit dedicated to the September 11th tragedies. It was pretty striking-- and moving-- to see the twisted columns from the original World Trade Center on display in the center of the space. The first was a delicious (and pretty!) roasted beet salad-- colorful beets and greens served with goat cheese, walnuts, and lavendar honey. And the second was what they called Pig & Fig: Pork belly served with blue corn grits, blue cheese, and BBQ fig sauce. It was perfectly sweet/smoky/salty. Other menu highlights (for me) included the Moth Balls-- sort of a ricotta gnudi/matzo ball mash up and also the Fried Hominy-- another seemingly odd offering, but it was great. I might describe them as being like sweet and spicy tiny tater tots. Dessert is a highlight of any and every meal for me and Meddlesome Moth's didn't disappoint. We shared a rich bread pudding with salted caramel sauce and a chocolate stout cake with whipped cream and fresh berries. I'd reccomend either one if you stop in and they are offering them! After dinner, we hung out for a few hours on Meddlesome Moth's patio and caught up with friends. Some of Alex's childhood buddies showed up and some of my work clients that are based in Dallas showed up too-- including Holly from Imperfectly Balanced! 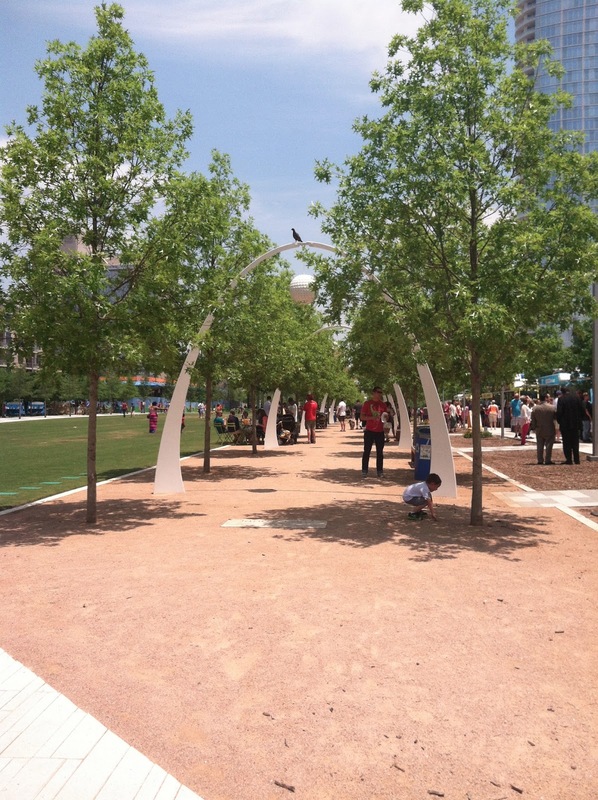 On Saturday we wandered around Dallas's Arts District in the sweltering heat. I was an especially big fan of the Klyde Warren Park, which had a very Chicago-esque feel to it. It's modern with lots of great gathering and performance spaces and it is home to what I am told is Dallas' fledgeling foodtruck culture. After that we spent the afternoon in the air conditioning at the Perot Museum of Nature and Science, which reminded me a lot (in terms of the exhibits) of Chicago's Field Museum. It is a little more interactive though and a lot of the exhibits include Texas-specific content, which was cool. We followed our museum visit with a late lunch at Meso Maya, to fulfill the Mexican food craving that Alex always has during a trip to Texas. I had some delicious shrimp tacos, but honestly, I could have gone just for the fresh tortilla chips and guacamole along with a the fresh strawberry and serano margarita. Totally refreshing and just what I needed after a busy day. 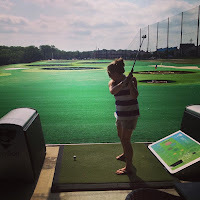 We ended our weekend with a visit to Top Golf on Sunday morning. 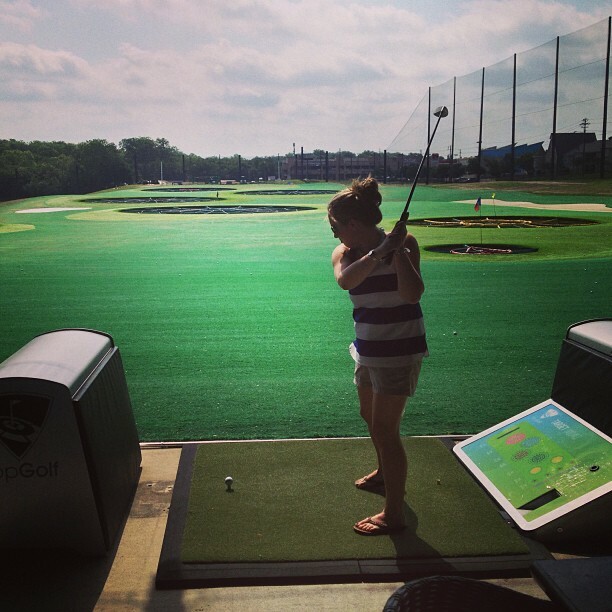 Top Golf is an upscale driving range-- think what Lucky Strike is to your typical bowling alley. It's all computerized so that you can keep score if you're competing with friends and they have a full food and drink menu, loungey furniture, TVs, and music... it actually made me want to be athletic, which does not often happen. And the biggest newsflash: I am not terrible at golf. And now you know why I have been so sleepy this week. What a busy weekend!